The dramatic space rock events of last week highlighted the need in many people’s minds for a viable asteroid-deflection strategy, and one scientist thinks he has a good candidate — paint.On Friday (Feb. 15), the 130-foot (40 meters) asteroid 2012 DA14 gave Earth a historically close shave, missing the planet by just 17,200 miles (27,000 kilometers). Hours earlier, a 55-foot (17 m) object exploded over the Russian city of Chelyabinsk, damaging thousands of buildings and injuring 1,200 people. The scheme would use powdered paint, which the sun’s rays would then cure into a smooth coating. The paint would probably have to be applied long before any potential impact — years or decades, perhaps — to give the Yarkovsky effect enough time to make a difference. NASA is interested in Hyland’s idea and has approached the researcher to discuss developing such a space test, Texas A&M officials said. 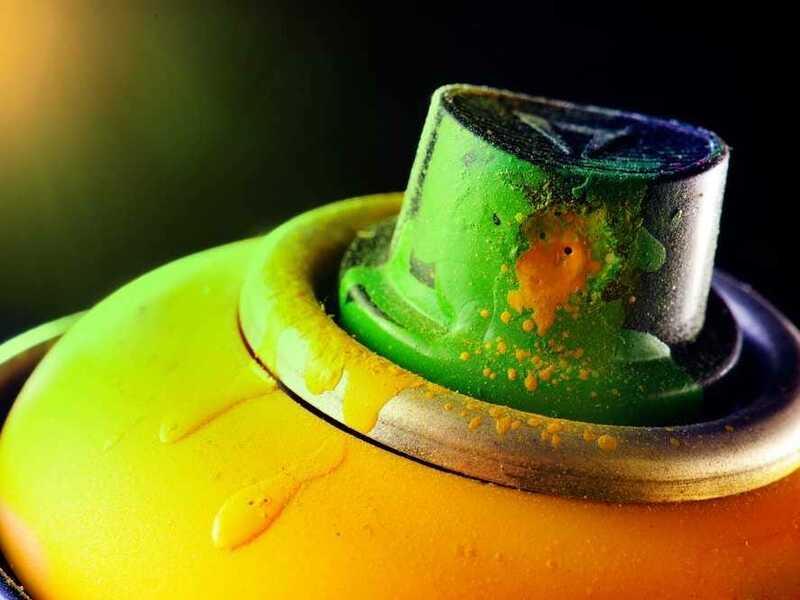 Hyland is not the only scientist who thinks paint could save Earth from a cataclysmic impact. Last year, an MIT graduate student proposed launching a spacecraft that would bombard a threatening asteroid with paint-filled pellets. The idea won the 2012 Move an Asteroid Technical Paper Competition, which was sponsored by the United Nations’ Space Generation Advisory Council.